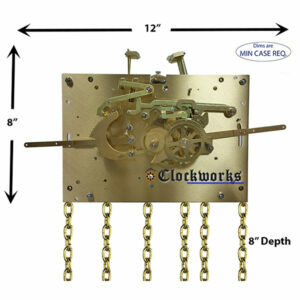 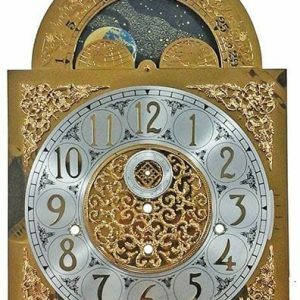 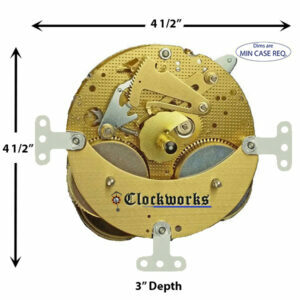 Grandfather clock sized 11 x 15 1/2 phase of the Moon Dial with Arabic silver time track. 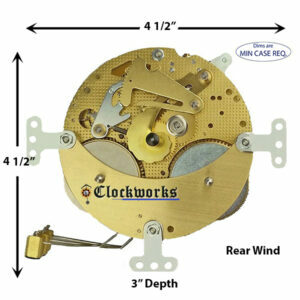 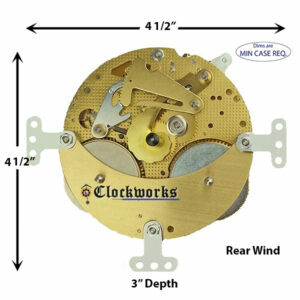 The four dial feet on the back of the dial mount into the movement itself. 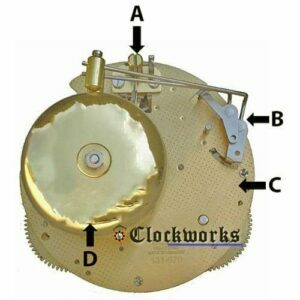 Has the silent and triple chime options at 3 O’clock. 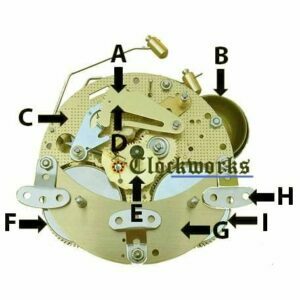 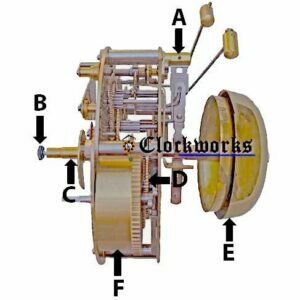 This moon dial fits the 1161-853 Hermle movement. 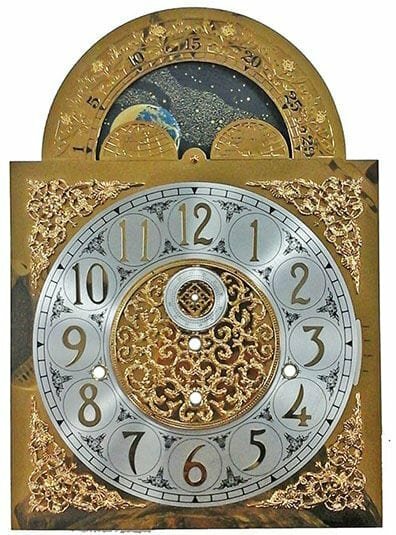 Grandfather clock sized 11 x 15 1/2 phase of the Moon Dial with Arabic silver time track. The four dial feet on the back of the dial mount into the movement itself. 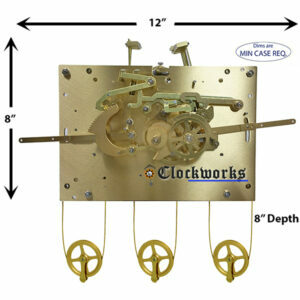 Has the silent and triple chime options at 3 O'clock. 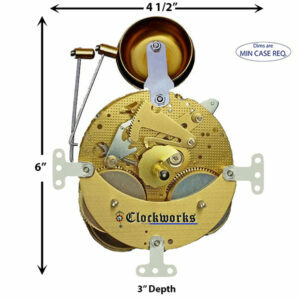 This moon dial fits the 1161-853 Hermle movement.